Bellafill® the longest lasting dermal filler approved by the FDA to safely treat wrinkles and skin folds. It’s also the only filler approved to treat acne scarring. 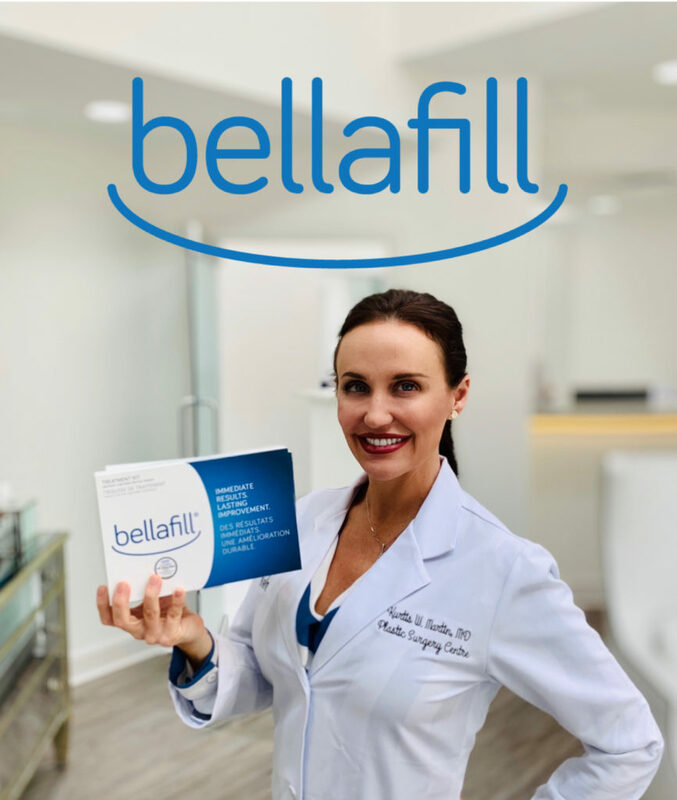 While hyaluronic acid dermal fillers will be reabsorbed by the body in about a year, Bellafill® is the only dermal filler FDA approved for a 5-year duration! Bellafill®is made of a base of smooth bovine collagen gel and combined with tiny microsphere beads that generate your own collagen in response to the injection. The collagen will provide an immediate lift, and the microspheres will remain in place stimulating collagen growth that provides a beautiful structural base for the face. Bellafill®starts working immediately and continues to add volume over time. Bellafill® has been proven safe through 5 years in the largest and longest prospective dermal filler study ever completed. Think of it as buying your filler rather than renting it! 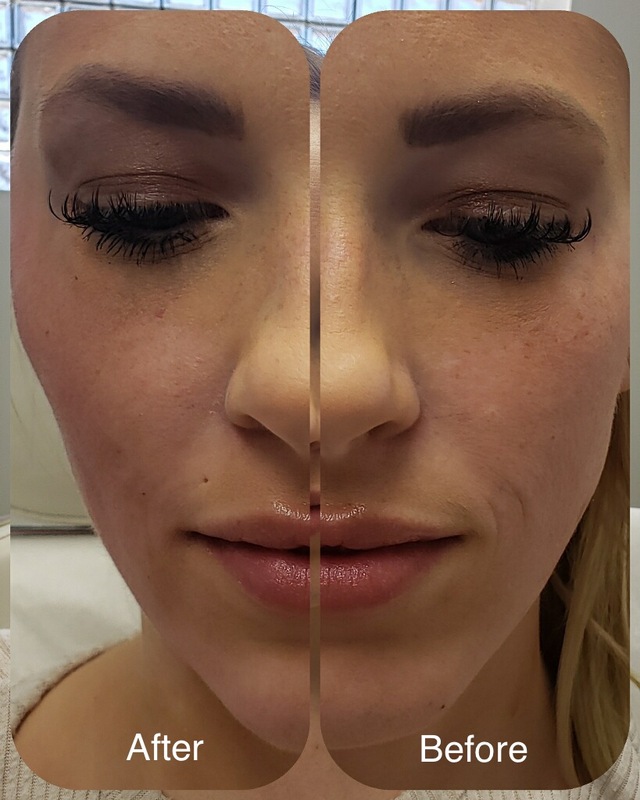 Having received training from the top Bellafill® physicians in the country, studying and injecting this amazing filler since 2015, our Nurse Injector Kimberly is one of the most prolific Bellafill® providers in the state of Ohio. Bellafill Pricing Estimate- $800 per syringe. Average patient uses 3-4 syringes.